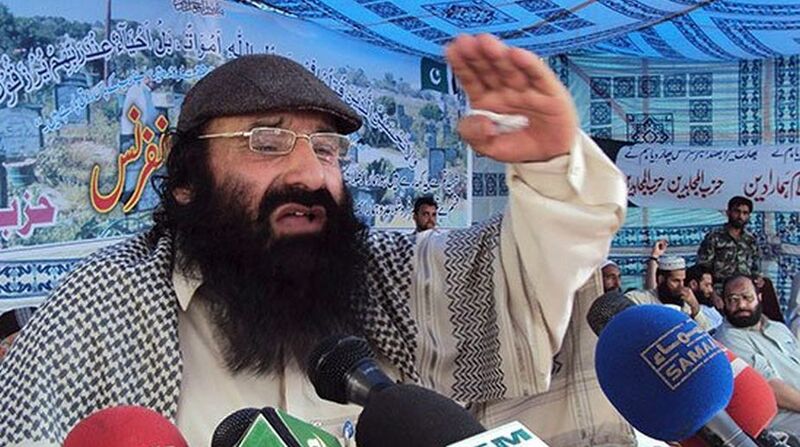 The NIA on Thursday carried out searches at the residence of Hizbul Mujahideen chief Syed Salahuddin in Kashmir valley in connection with a six-year-old terror funding case. Shahid even during his questioning admitted to have received funds from the members of Hizbul Mujahideen on the direction of his father. He had also revealed the names of his associates abroad associated with the Hizbul Mujahideen and involved in raising, collecting and transferring funds from abroad to India. The NIA had filed two chargesheets against six accused in the case in 2011. Four of them – Ghulam Mohammed Bhat, one of the closest aides of hardline Hurriyat leader Syed Ali Shah Geelani, Mohammed Sidiq Ganai, Ghulam Jeelani Liloo and Farooq Ahmad Dagga – are currently in Delhi’s Tihar Jail. The Hizbul Mujahideen chief’s son, according to an NIA official, received at least four instalments of money in 2011, 2012, 2013 and 2014.